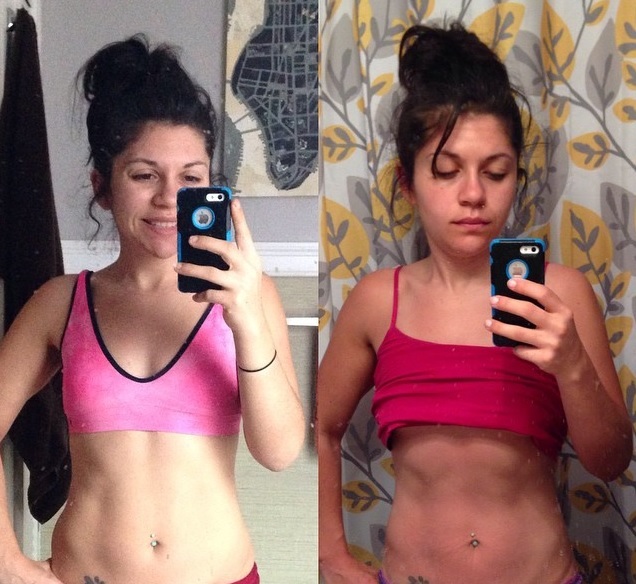 FINALLY made my video review of the PiYo CORE workout! And always feel free to comment or email me at angelina4901@hotmail.com for more info on this amazing program! 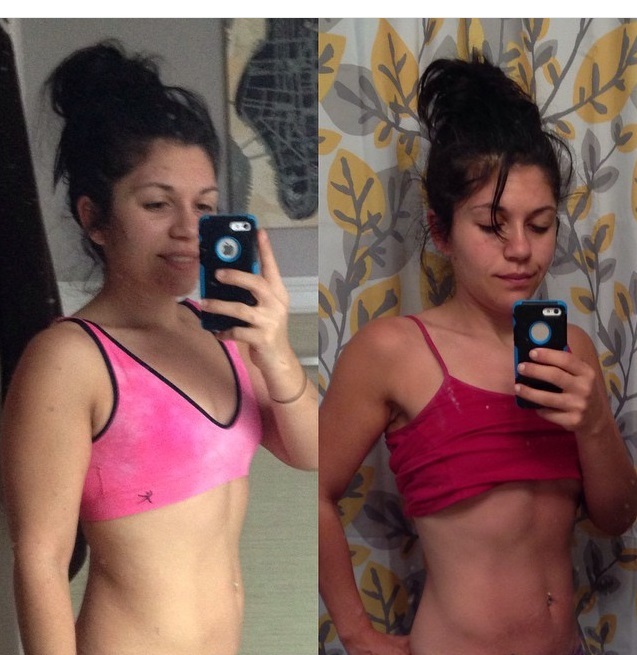 This entry was posted in PiYo and tagged abs, core, dedication, exercise, exercises, fit, fitness, fitspo, health, healthy, homegym, inspiration, motivation, muscle, nutrition, pilates, piyo, progress, results, review, sixpack, training, video, workhard, workout, yoga, youtube on July 15, 2014 by AngelinaFitness. For someone who LOVES pilates, this was a great, non-traditional type of Core routine! Chalene throws some standing abs at you, lots of plank, some more traditional supine ab work on the mat, and it burns!!! This is the kind of workout that when done regularly, theres no way you cant get those abs super defined and toned! My favorite exercise from this workout? This entry was posted in PiYo and tagged abdominals, abs, core, exercise, fit, fitness, fitspo, health, healthy, inspiration, lifestyle, motivation, muscle, muscles, nutrition, pilates, piyo, progress, results, sixpack, strength, strong, train, training, workhard, workout, yoga on July 12, 2014 by AngelinaFitness. I just posted a video on youtube giving a review of the PiYo Sweat workout, but here I show you some of my favorite exercises from this workout! 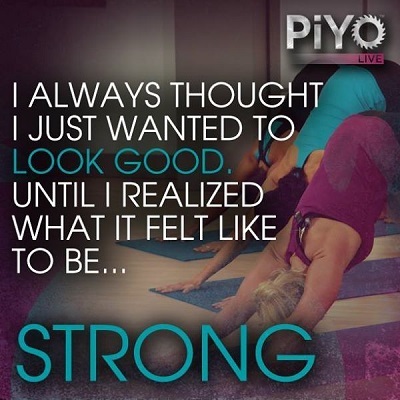 If you haven’t gotten PiYo yet, then what are you waiting for?!?! Challenge Packs are on sale this month and the program by itself has free shipping and handling this month only!!! Don’t miss out! This entry was posted in PiYo and tagged core, exercise, exercises, fit, fitness, health, healthy, inspiration, journey, motivation, pilates, piyo, plank, sweat, warrior, weight, weightloss, yoga on July 5, 2014 by AngelinaFitness.